Titi DJ is an Indonesian Singer, Entertainer , and Diva. She represented Indonesia at Miss World Competition in 1983 at the age of 17. The following year, she released her first album marking the start of her career in the music industry which then throughout her career, she released 18 album in total. 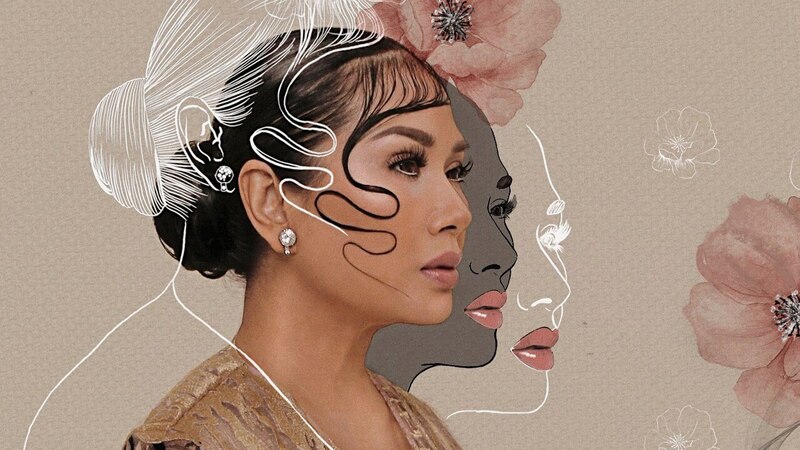 Her reign in the music industry is reflected through the five (5) Ami (Anugrah Musik Indonesia) Awards she had won for Best Song, Best Album, and Best Recording Artist. 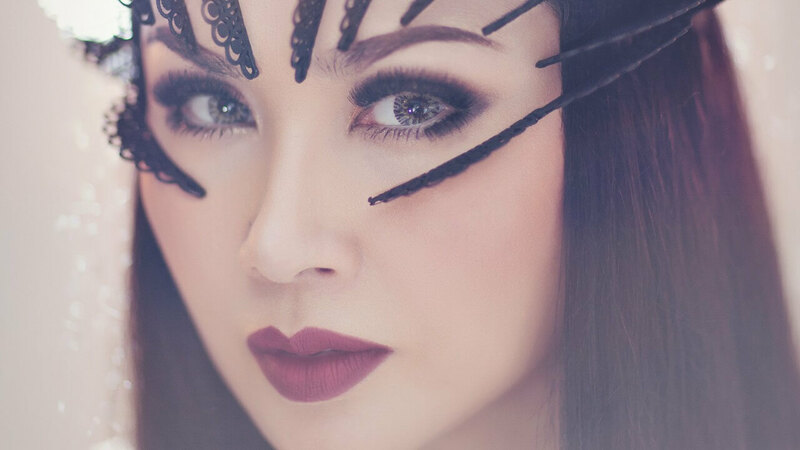 Her strong and steady presence in the Indonesia music industry for the last 34 years has proven that she is a timeless artist with her own style of music and image. 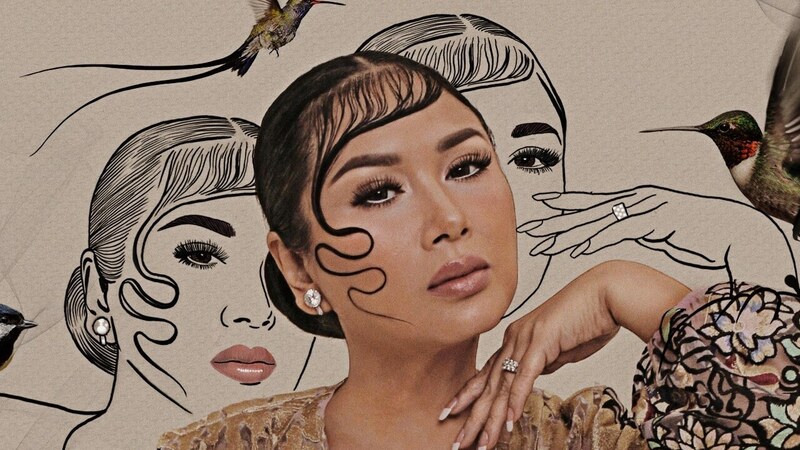 In 2018, she released her latest single "Mengapa Rindu" that shows her amazing new concept for music which received positive reviews from crictics and audience.